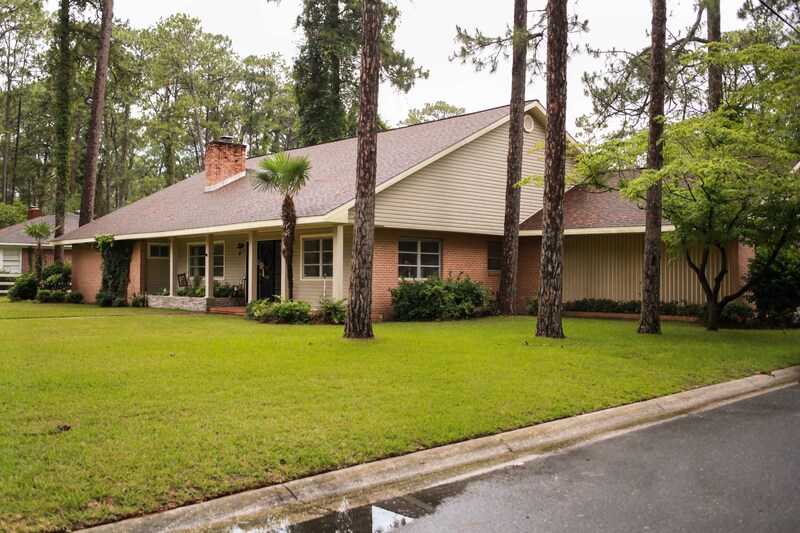 If a beautiful home in one of the most peaceful and timeless neighborhoods in Waycross is what you are looking for, look no further! This home boasts tons of space with many well kept original features along with elegant upgrades. Enjoy a private fenced in back yard, with a large open living area, separate den, tons of closets, classic formal dining room with wood-burning fireplace, and open kitchen with breakfast nook and bar. Request to view! DIRECTIONS: From the stadium, travel down Satilla Blvd and pass the Waycross Middle School on your right. You will make a right turn onto Coral road and the home will be down on your left. Look for sign.